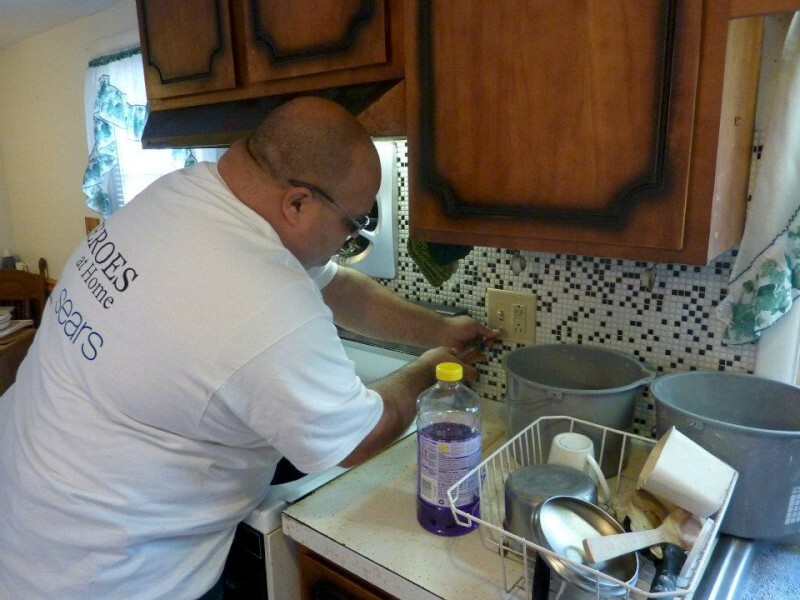 Rob has been volunteering with Rebuilding Together Dutchess County since 2008. Within those past 10 years, he has filled the roles of general volunteer, skilled volunteer and House Captain. We were proud to award Rob the Rebuilding Together Dutchess County Volunteer of the Year award in 2013. Outside of Rebuilding Together Dutchess County, Rob is a single father of three children. He has served in the NY State Police for 25 years and is an Investigator to the Rhinebeck Station. He invests his time in other volunteer efforts, such as coaching little league, raising money to fight Multiple Sclerosis, and is a member of the Red Hook Raiders Sports Club. What’s it like to be a House Captain? As a House Captain, I am essentially in charge of the entire project. From seeing what is needed, purchasing supplies, assigning tasks to people on the day of the project and handling any last minute issues that pop up. It can be a lot but it is worth it! What do you look forward to in your future with Rebuilding Together Dutchess County? I like to be called upon to help. I may not always be available but I will do my best to help out the organization in any way possible. I look forward to the Rebuilding Day and seeing the smile on the homeowner's face. What do you wish other people knew about Rebuilding Together Dutchess County? I wish that people knew of the great work that we do and how it all comes together. From the start of the planning/requests for help, to the actual day. All the behind the scenes that no one knows about. That should be brought out more. Also, I hope that the people who know about us, patronize the sponsors. Go into the local businesses that support us and say thank you. Shop locally. It really does go a long way. • Local Restaurant: Can't name just one! Charlie O's, Sidelines, Cancun's. Great prime rib dinner in Rosendale at the Red Brick Tavern! • Hobby: Spending time with my kids and hanging out with friends.